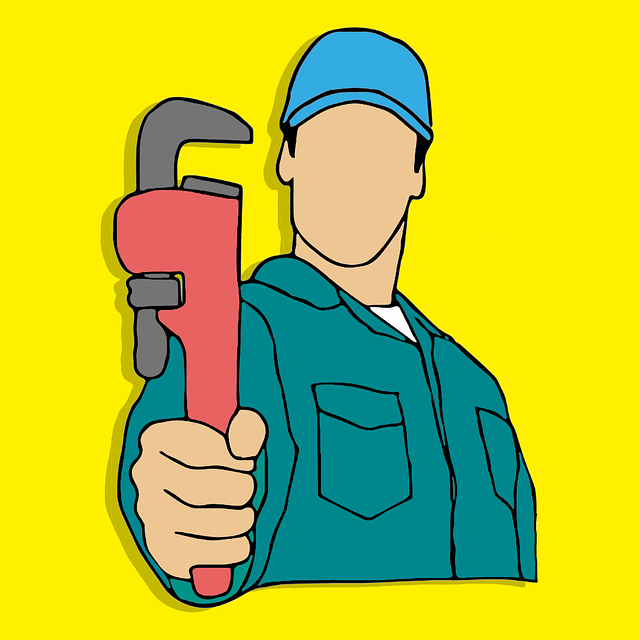 Are you facing plumbing problems, a few of which have been rendered difficult to fix by other plumbing technicians? Do you regularly face some concerns with your plumbing system that are costing you time and money, and you are almost quitting? 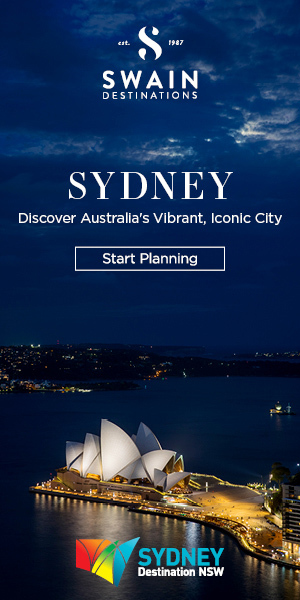 Stress no more, we are the plumber you can count on despite where you are based in Sydney. Our licensed, insured, expert and polite plumbing professionals can fix all your plumbing issues and fulfill all your needs in the quickest time possible. You are dealing with a plumber with superb customer satisfaction ratings. For many years our customers have continuously provided us with fantastic reviews in different online review sites and markets. You will know what to pay before we begin working. Our quotes don’t have hidden charges, neither do we offer ghost services. When we come to you, we shall offer you a totally free quote, and you can be sure that you will pay the amount that has been indicated on the estimate at the end of the service. Nobody will take advantage of you. We do not work with commissioned sales individuals whose income depends on how much they charge you. All the professionals we send out to you are our workers, and we compensate them accordingly. For that reason, you will never be asked to acquire something that will not be utilized during the service, neither will you be overcharged. We offer you various solutions to an issue, and there should be one that will conform to your budget. You will get premium services. This implies that we shall use first-class products, extremely trained and accredited service technicians, and offer you with outstanding customer support that you cannot find anywhere else in the modern market. It doesn’t matter whether you need blocked drains pipes cleaned up, hot water heating units repaired, and dripping taps and toilets fixed, or regular maintenance services. We have the abilities and equipment to make sure you constantly have a functional and quality plumbing system in your house. Even if you are in an emergency at the middle of the night, give us a call, and we will be in your home in minutes. 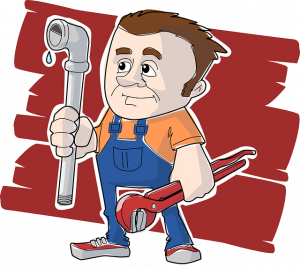 Your business’ plumbing system is highly complicated and requires the skills of a highly professional plumber in case of an issue. Therefore, whether you need a pipe relining and sewer repair using the trenchless technology, or another commercial plumbing service, call us and we shall be more than thankful to help. 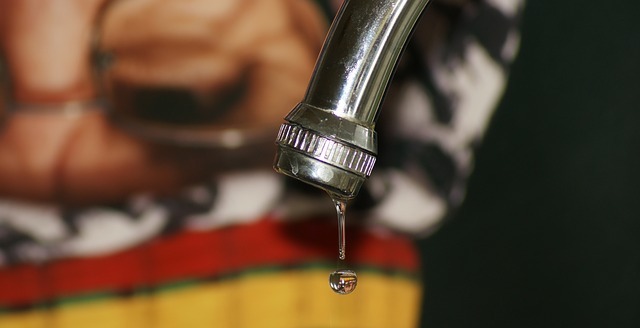 Most plumbing problems such as blocked drains pipes, hot water heating system repair, dripping toilets and taps, and burst pipes are emergencies that cannot wait. If you are in any situation that you think will negatively impact the integrity of your home or business, call us now, and our dispatch office will send you an emergency service technician as soon as possible. We shall also advise you on what to do to mitigate damage before we arrive. Still looking for the very best plumber in your area? Call us now and get a totally free quote. You will never regret working with us.